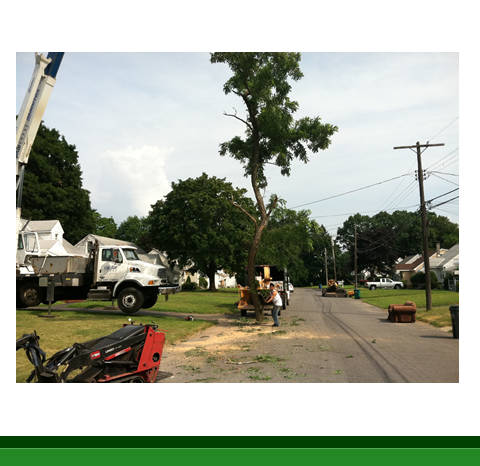 We make quick work of removing problems trees and limbs from your location. 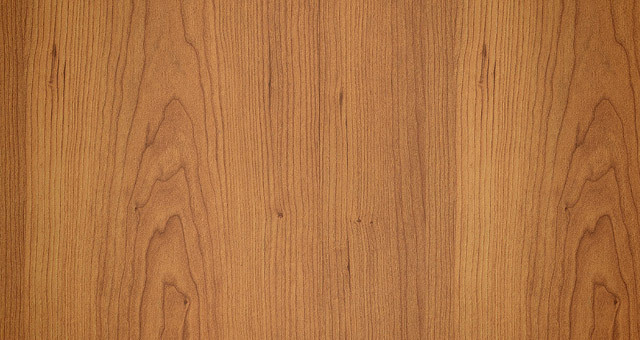 Limbs and branches are neatly chipped into our vehicles for hauling, and wood may also be loaded as well. 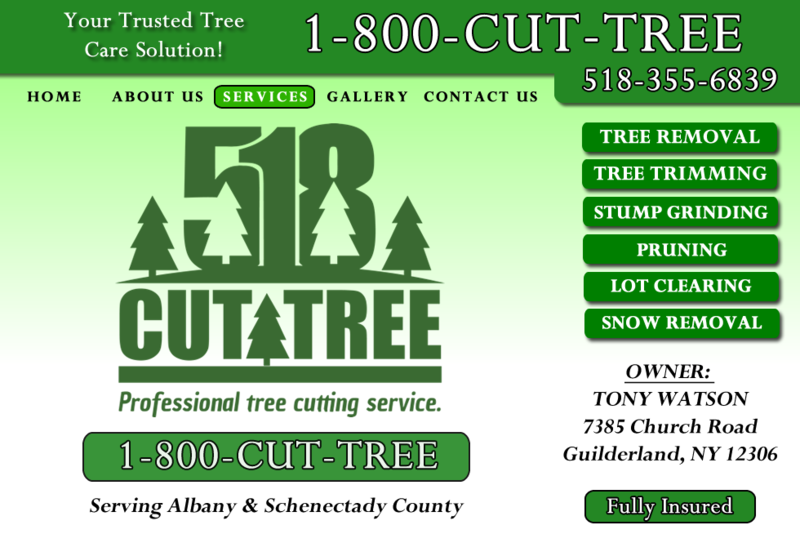 See why customers continue to choose Countryside Tree Care for their Tree Removal needs.